The ProTrack™ Microcatheter is ideal for facilitating access to distal, tortuous vasculature over a guidewire. It can also be used for infusing diagnostic or therapeutic agents, or for exchanging guidewires. 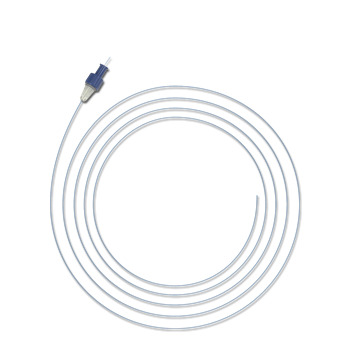 The ProTrack™ Microcatheter features excellent trackability with high infusion rates. It has a flexible 10cm distal end with a radiopaque tip marker. 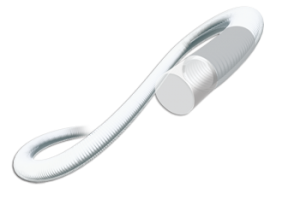 The ProTrack™ Microcatheter has a low-friction PTFE coating that facilitates advancement through tortuous vasculature. The removable hub allows for catheter exchange.